A tyre "inspired by London". 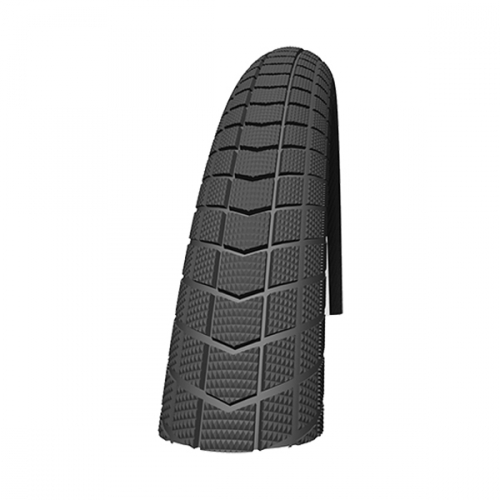 Big Ben is a tyre almost the same as the Big Apple with a slightly more aggressive tread pattern. These are relatively wide tyres so be sure that they fit your frame before ordering. If unsure about size, please read our guide to bicycle tyres and sizes.